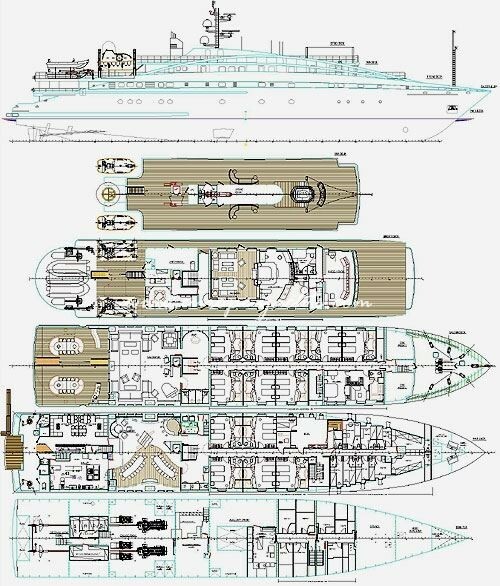 The MegaYacht RM Elegant with its futuristic lines is an astonishing addition to the world’s mega yacht fleet and is available for charters in Greece and Greek islands. 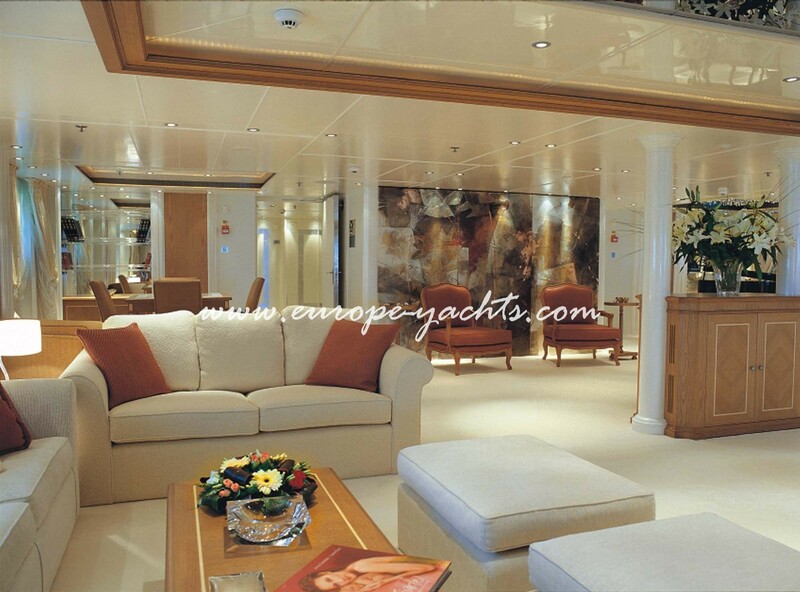 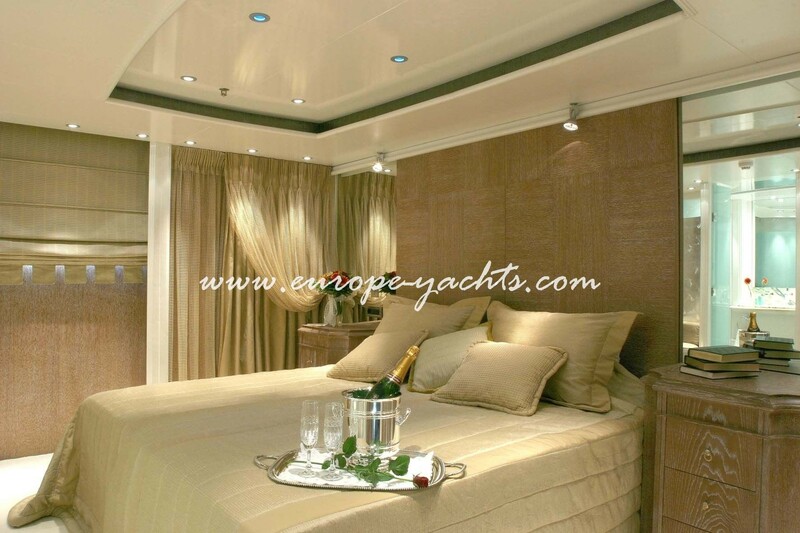 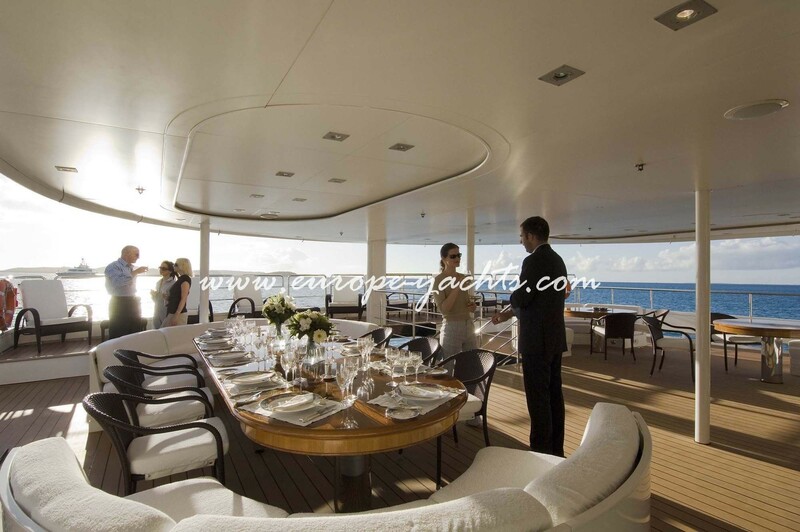 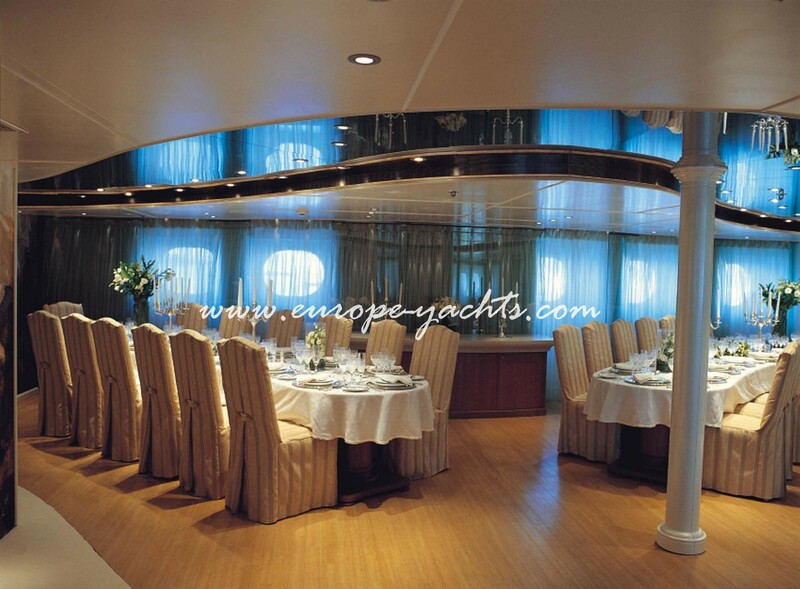 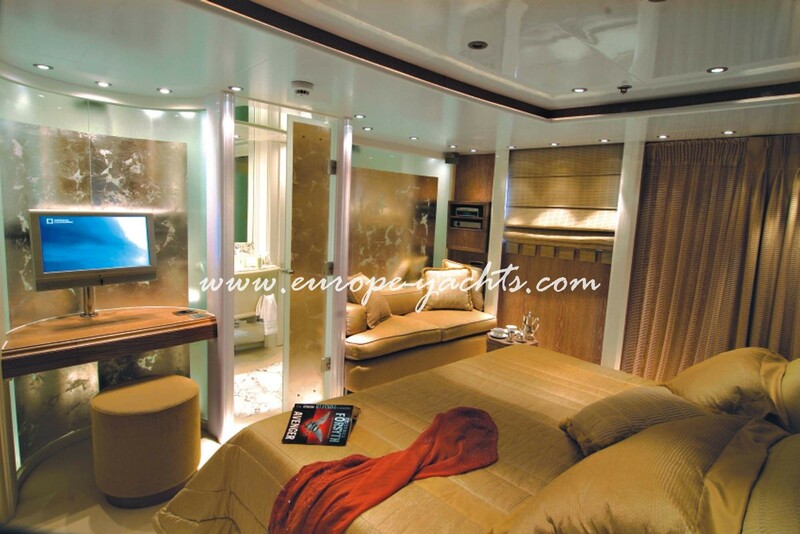 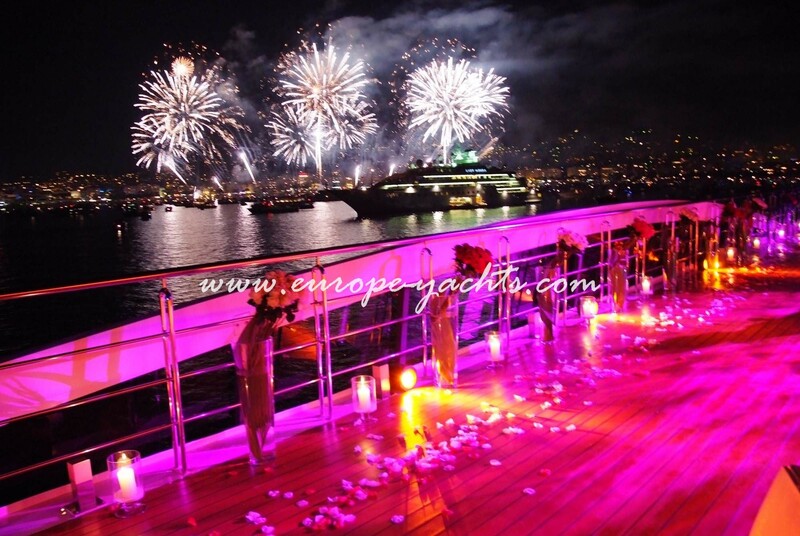 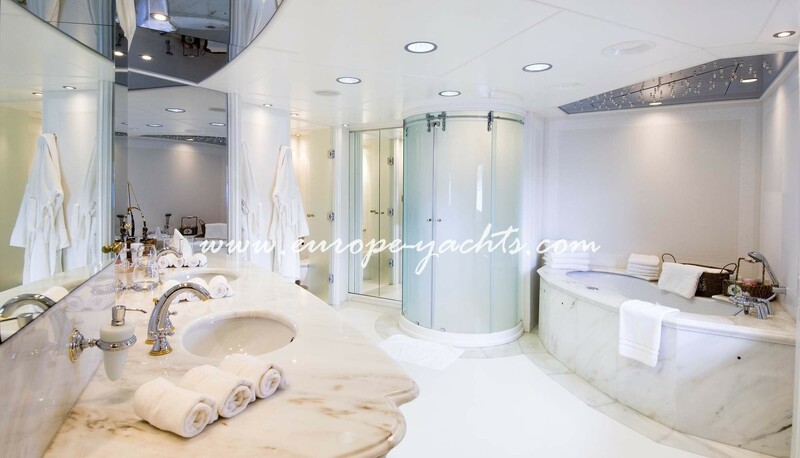 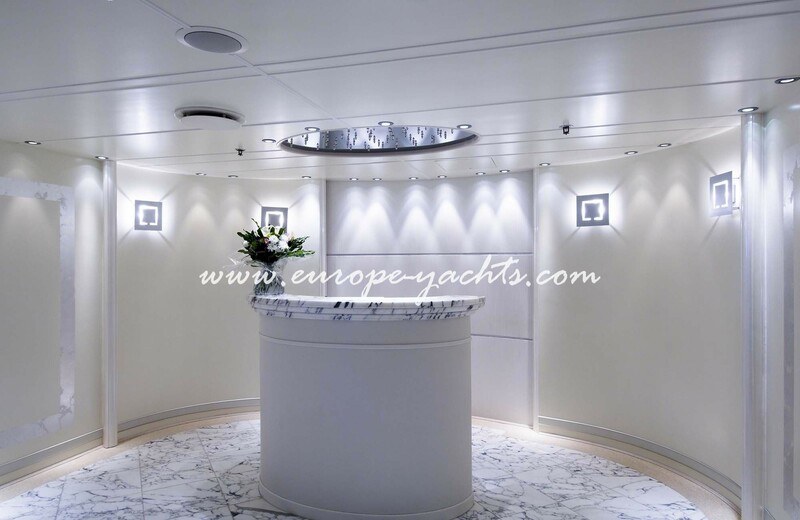 She accommodates 30 guests in 15 amazing staterooms comprised of one full beam Master, one VIP and thirteen Twin. 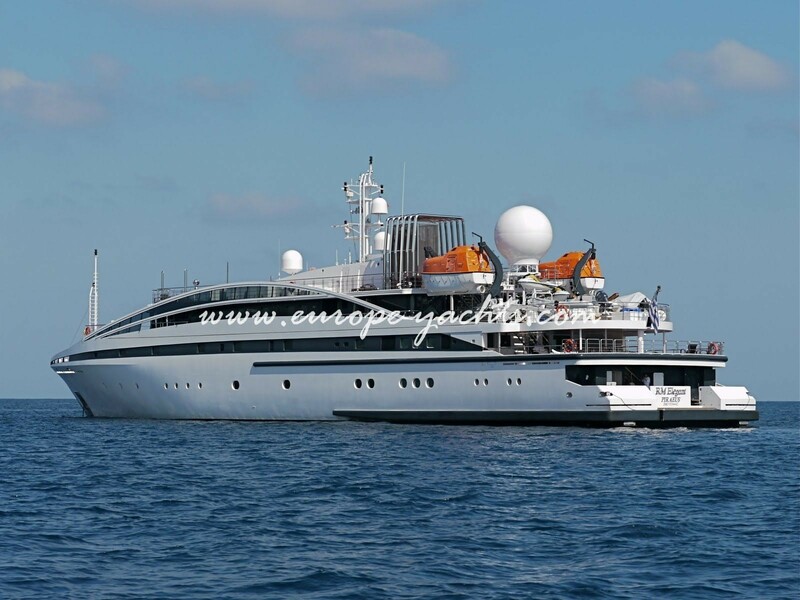 At her length of 72 meters she is the most eye catching motor yacht worldwide. 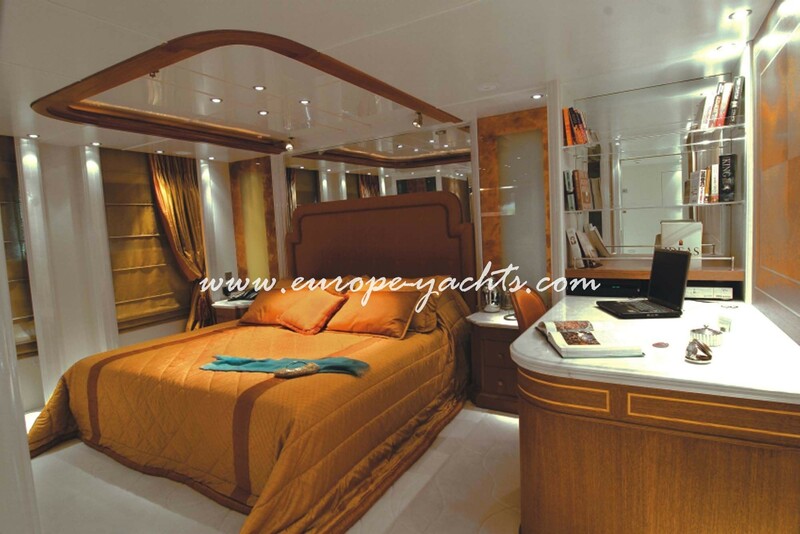 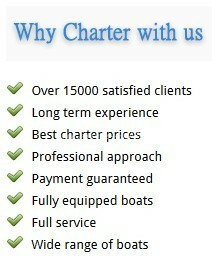 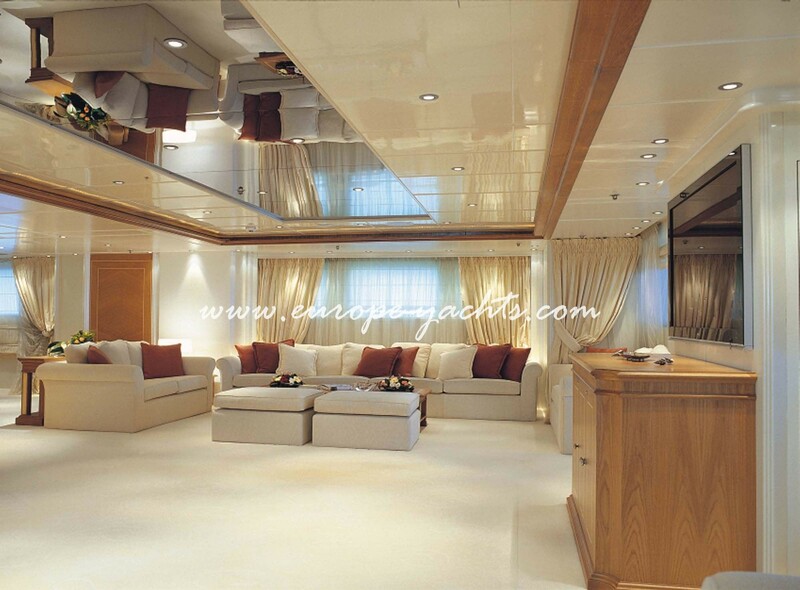 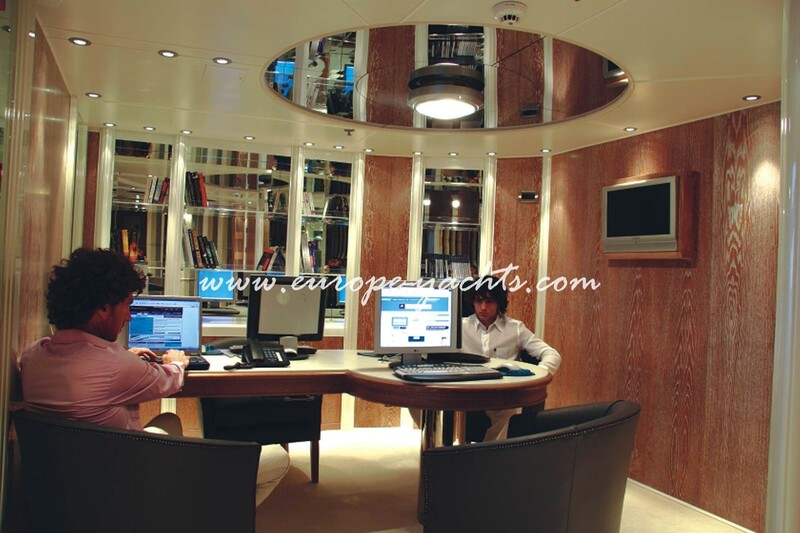 This super vessel offers the ultimate in yachting style and luxury. 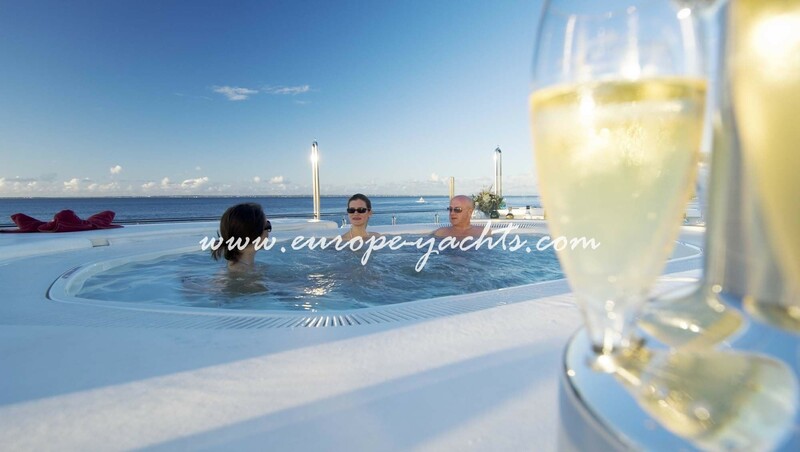 It has been build specifically for those who demand perfection in the pleasure of sailing! 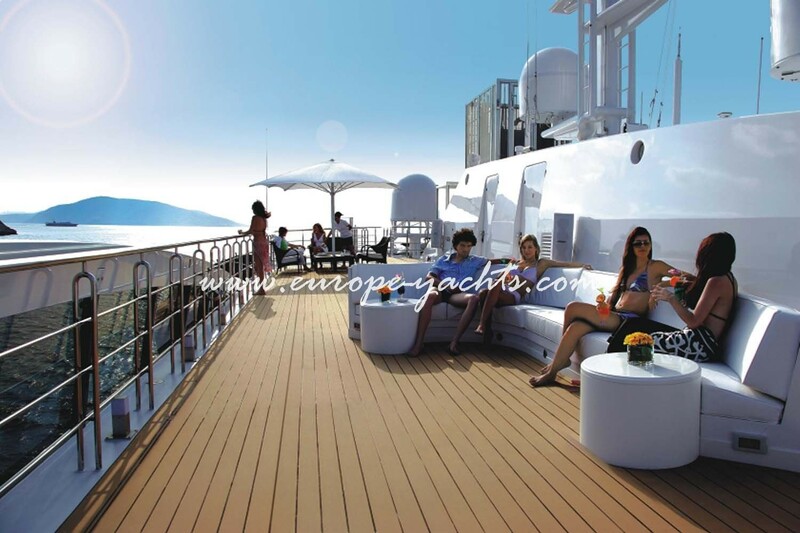 RM Elegant vast deck space includes a Jacuzzi on the sun deck, surrounded by an extensive sunbathing area, ideal for evening parties as well. 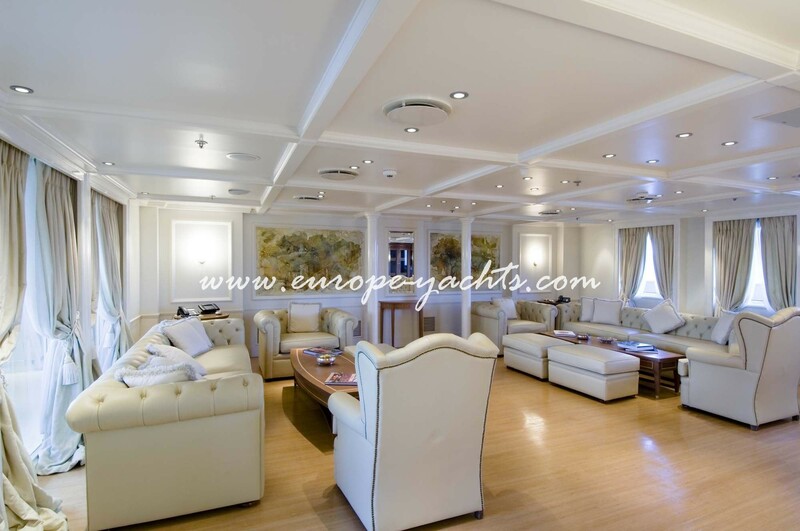 Her gracious saloons offer an unassuming elegance with live entertainment on the grand piano in the main reception, or home entertainment facilities in the second reception. 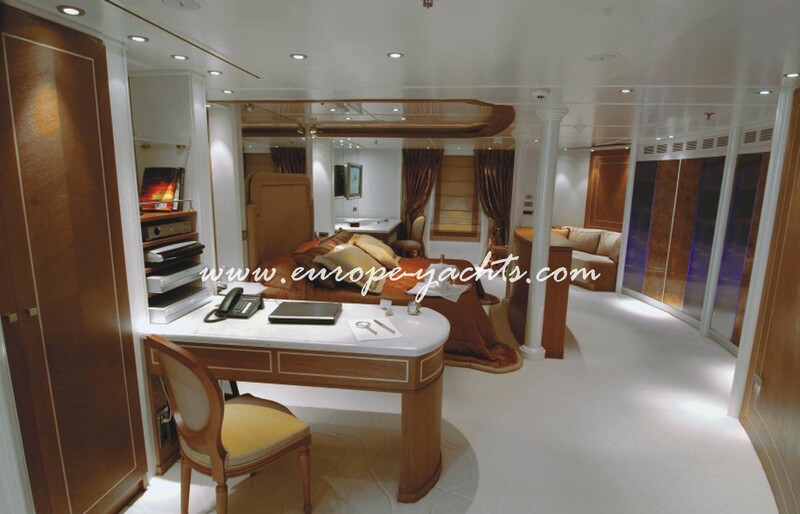 With her many secluded areas, as well as large entertainment spaces, RM Elegant is the perfect mega yacht for both relaxing and entertaining. 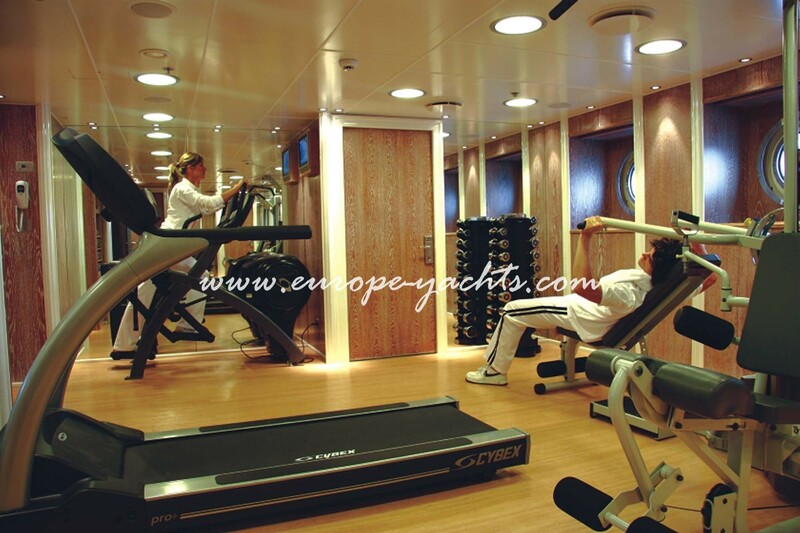 Her exceptional Crew of 32 members will offer silver services on board. 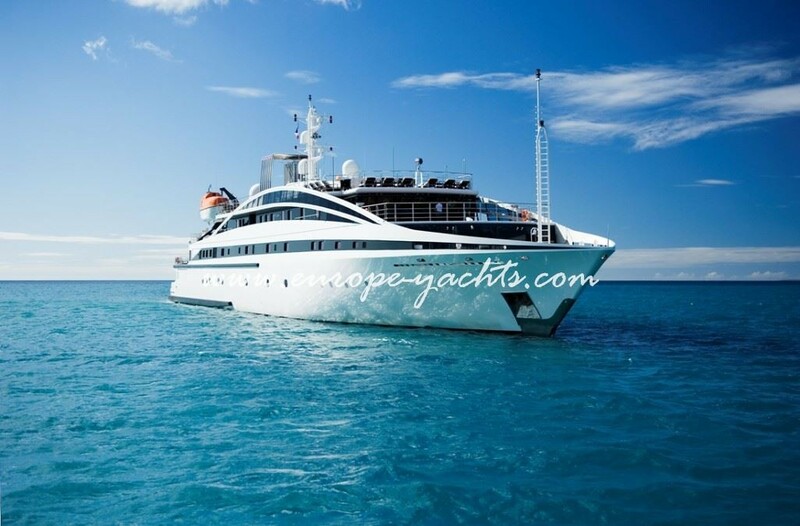 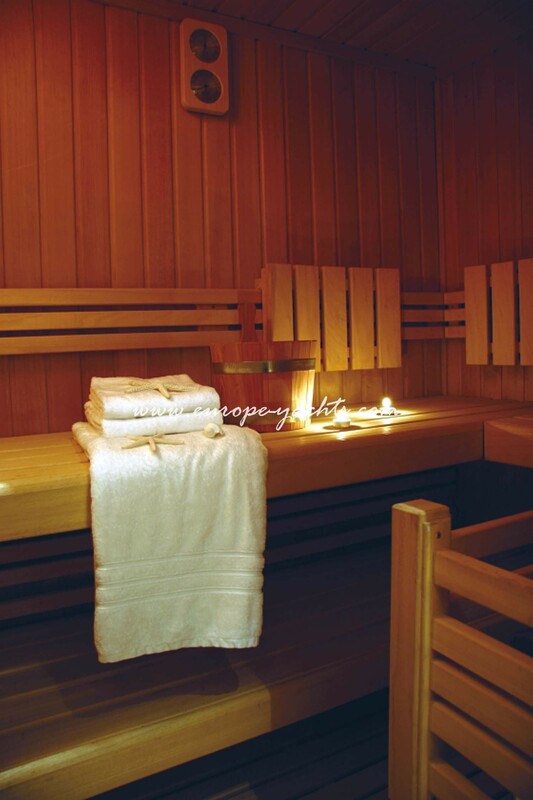 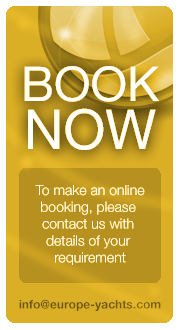 V Sat Communication, Data Link, Internet access from all suites and business center, Direct Dial telephones, Sat TV reception, TV/DVD/Dolby in all suites, Home theatre, 4 x Plasma TV’s, 2 computers/fax in business centre, X box, Jacuzzi on deck, Barbecue, Fully equipped gymnasium, Beauty salon / Massage room / Sauna, Aft swimming platfrom, Safe in each suite, laundry service, closed circuit TV monitoring, 3 x tenders, 3 x 2 man waverunners, Waterskis and tows, snorkeling gear and windsurfers.